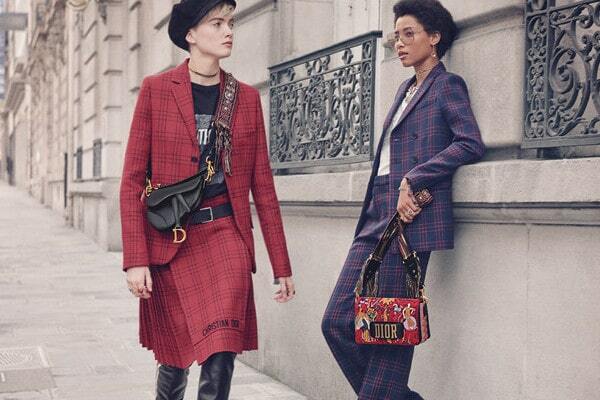 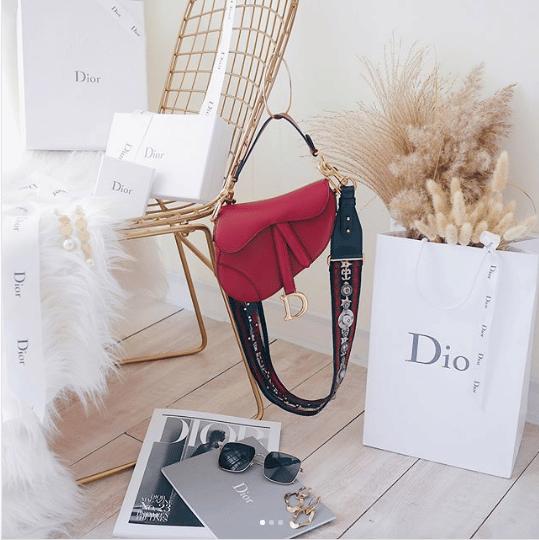 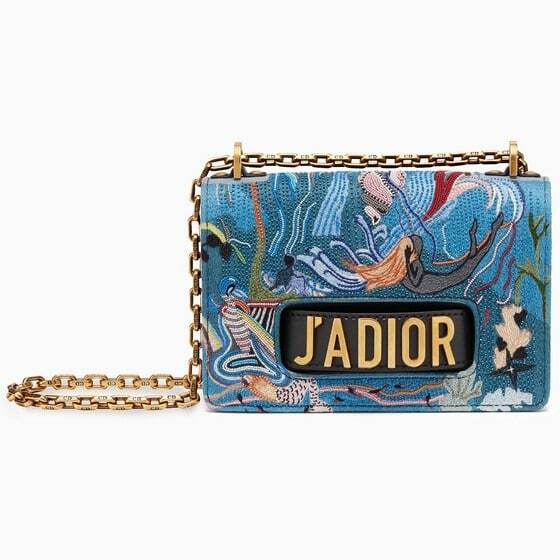 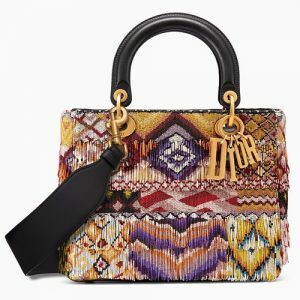 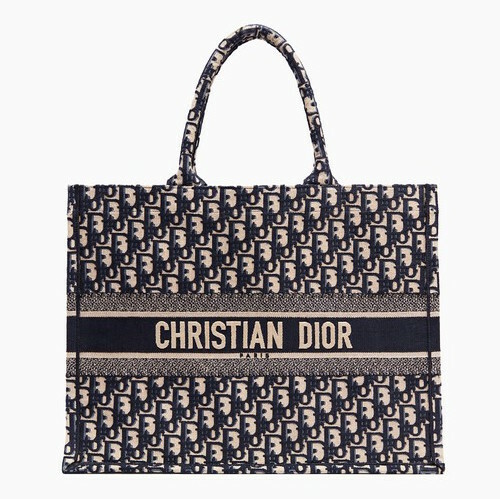 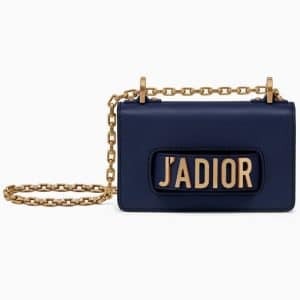 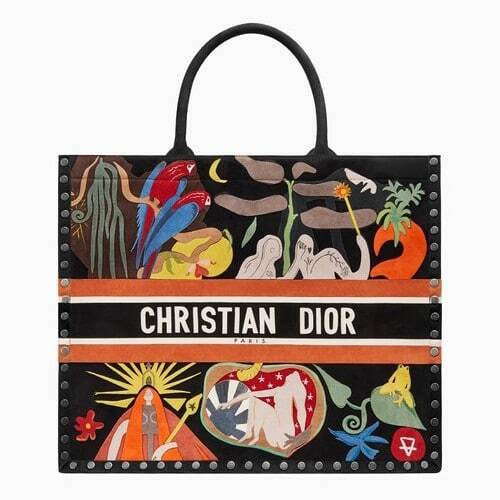 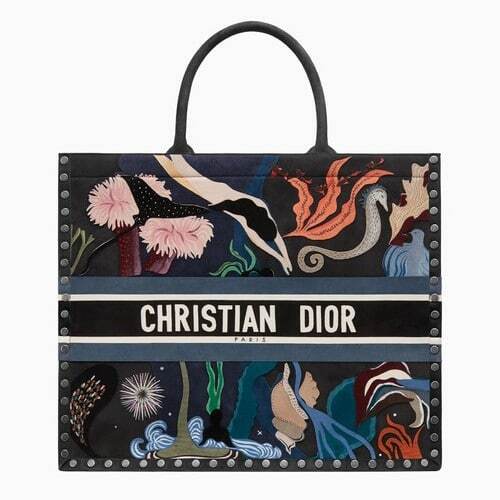 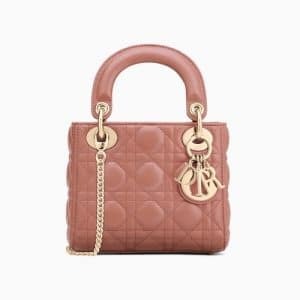 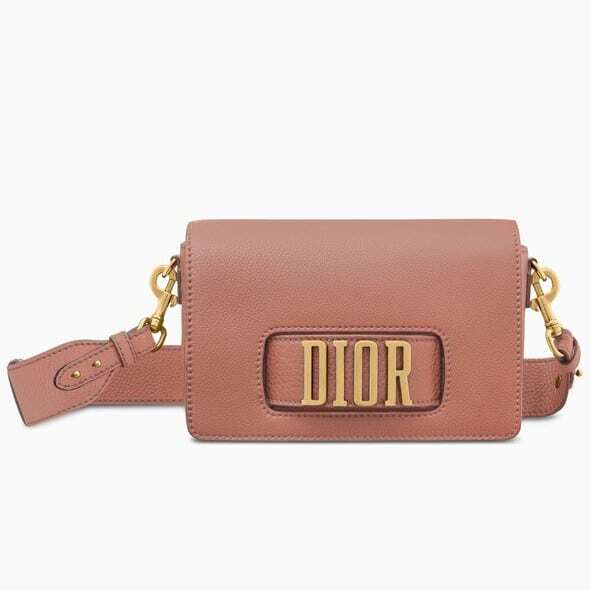 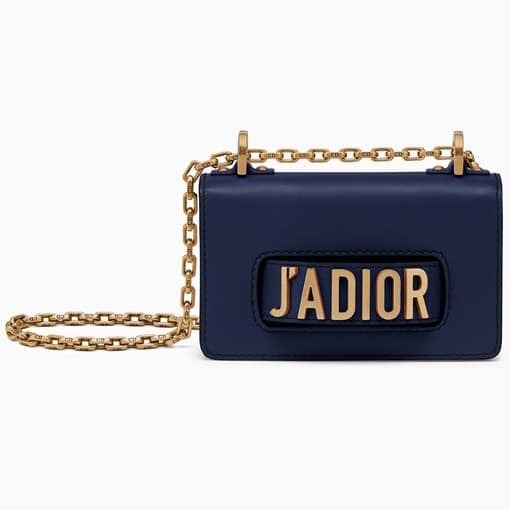 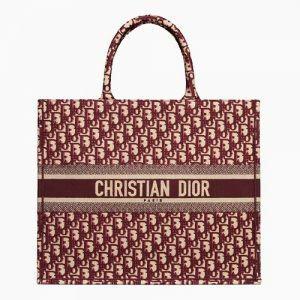 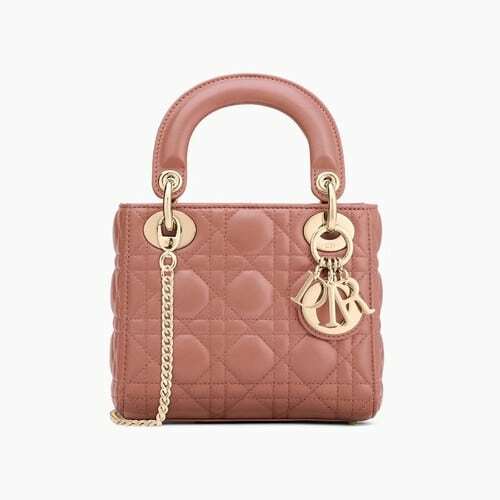 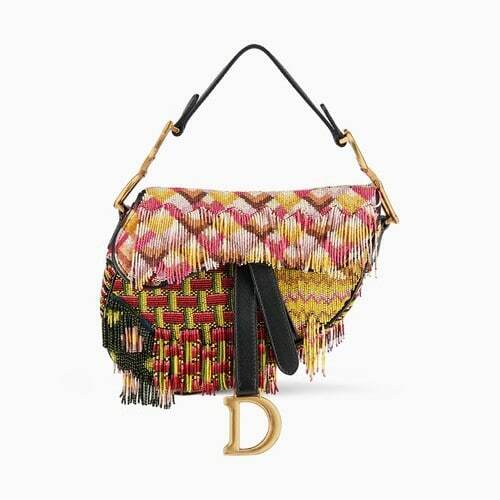 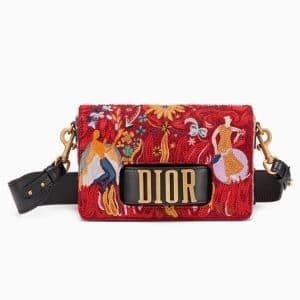 Presenting the Dior Fall/Winter 2018 Bag Collection. 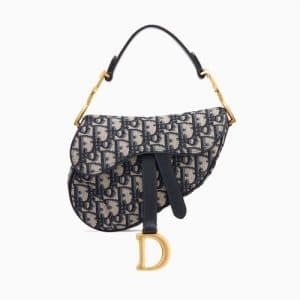 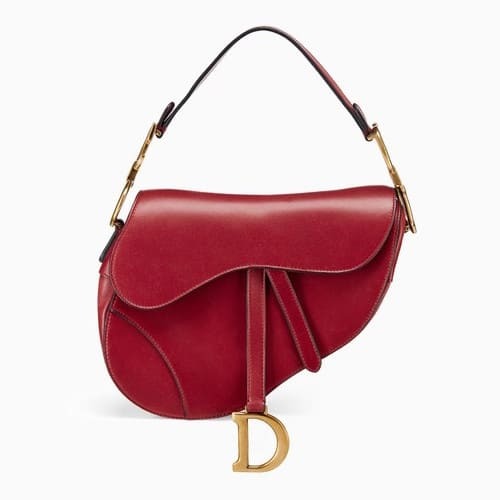 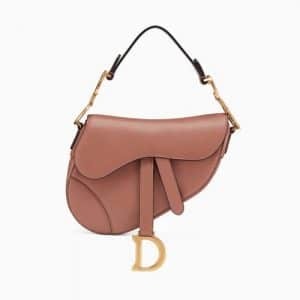 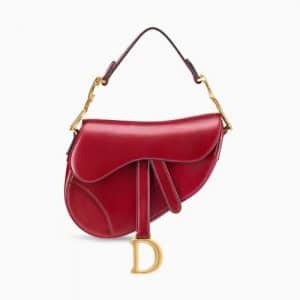 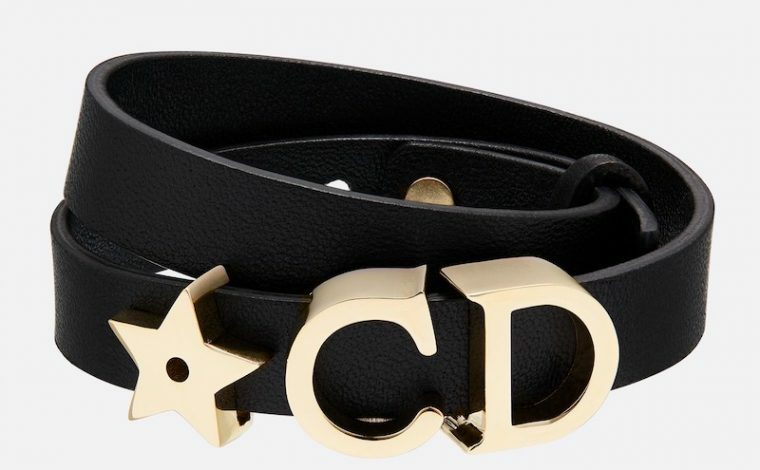 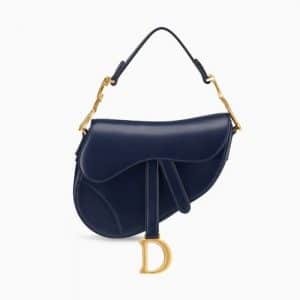 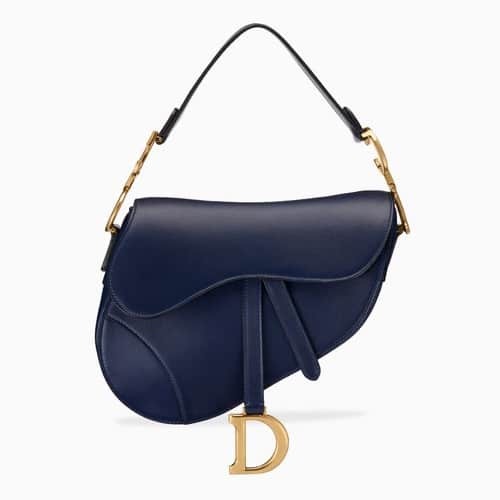 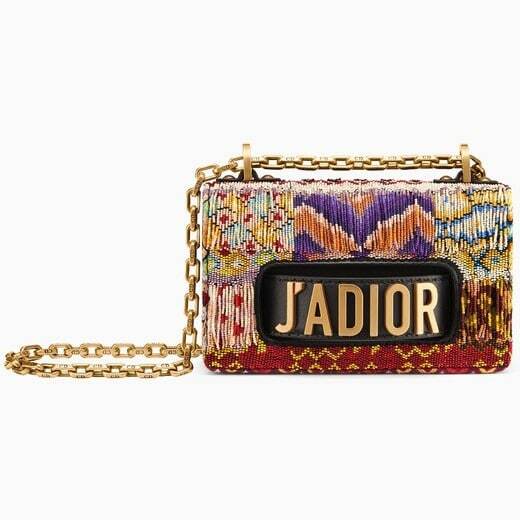 Dior’s new collection features the much awaited return of the Saddle Bags. 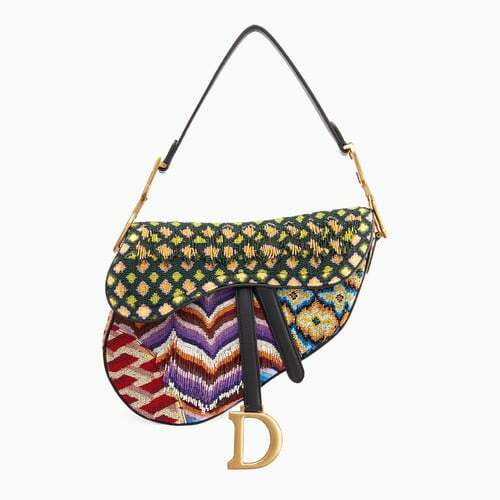 The updated Saddle bags are made available in calfskin, Oblique canvas and multicolor embroideries. 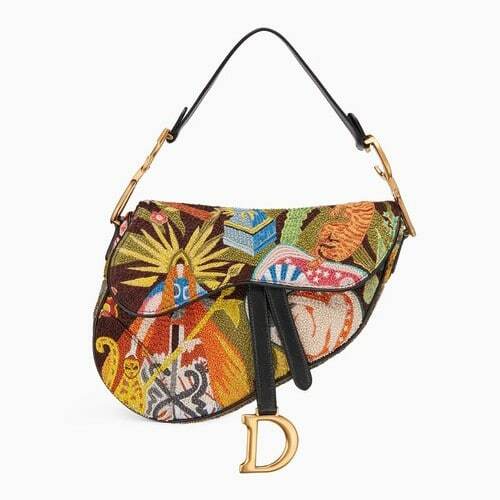 Another new this season is the Diorquake. 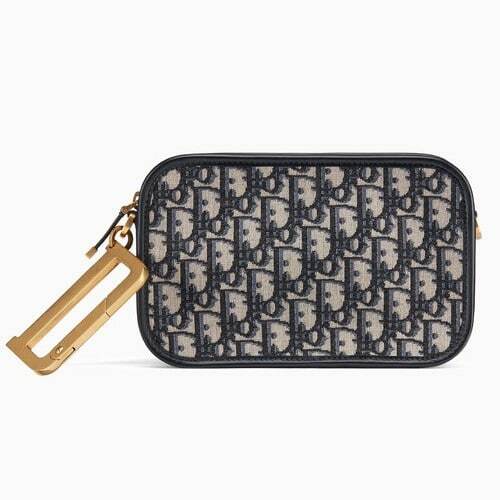 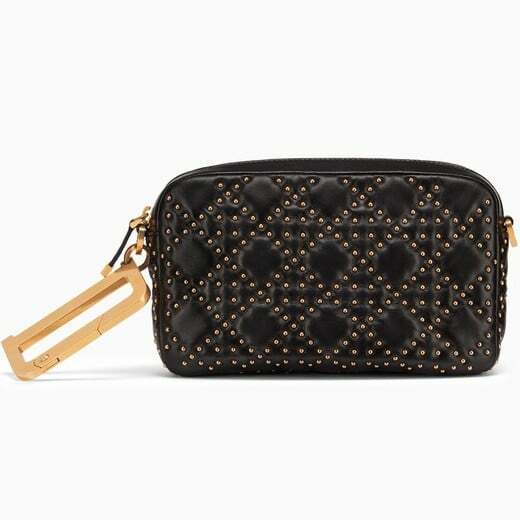 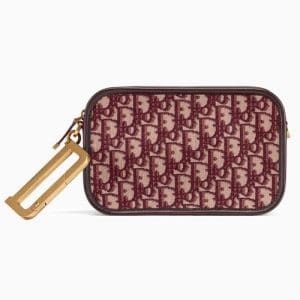 A large clutch bag that has an oversized D charm which comes in aged gold-tone metal. 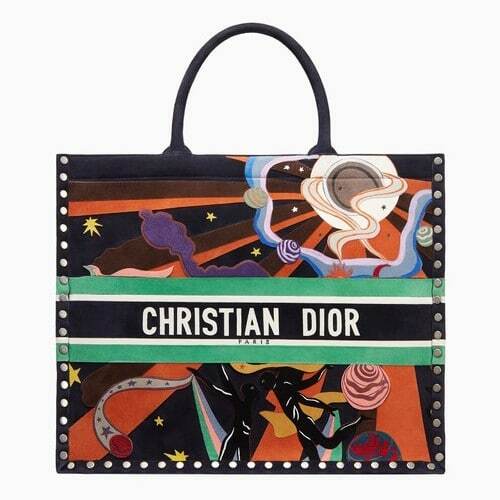 The Book Tote appears in hand-painted calfskin which features the earth, fire, water and air elements. 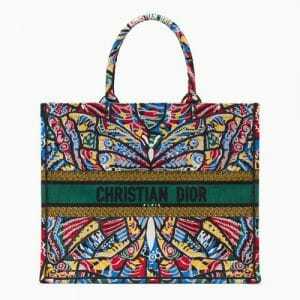 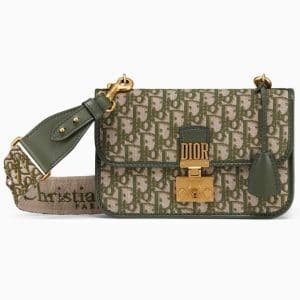 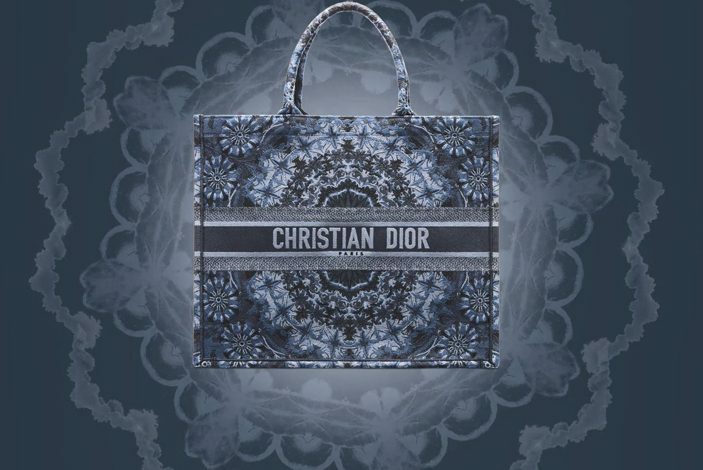 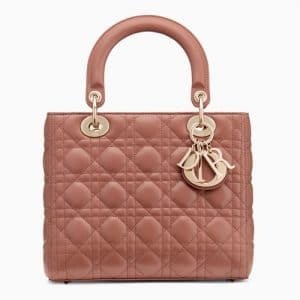 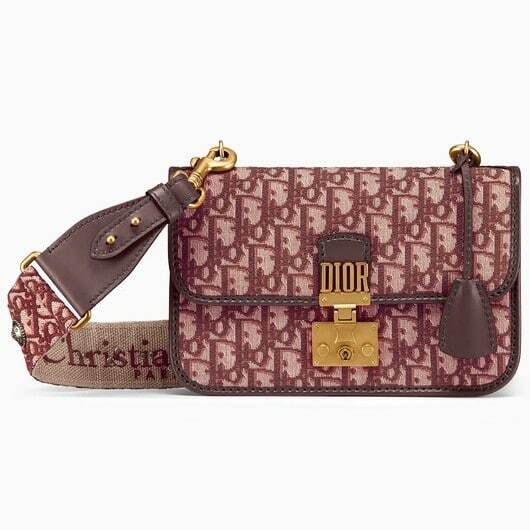 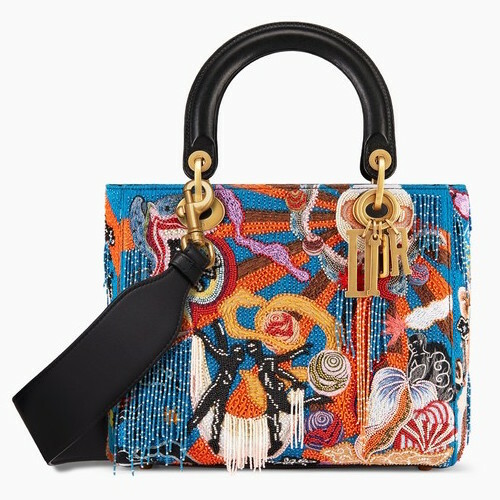 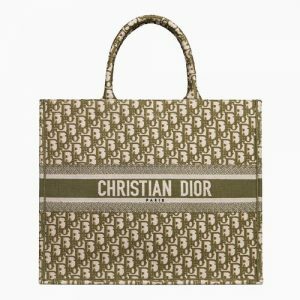 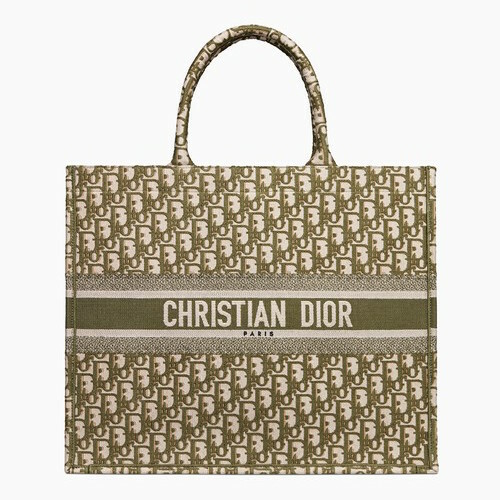 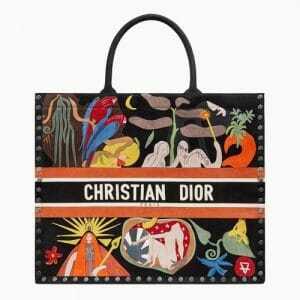 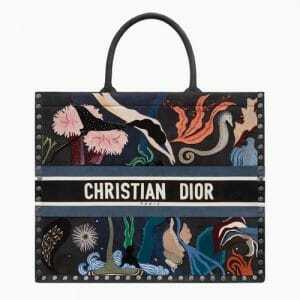 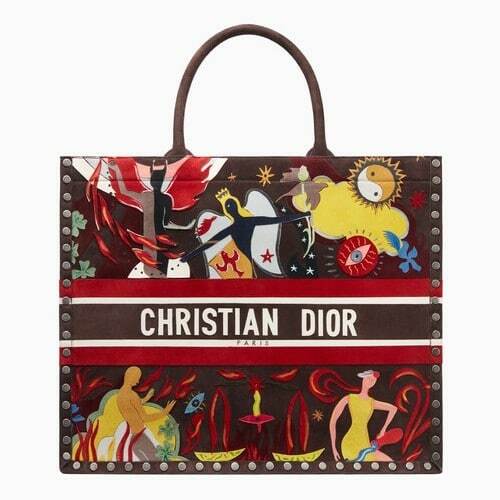 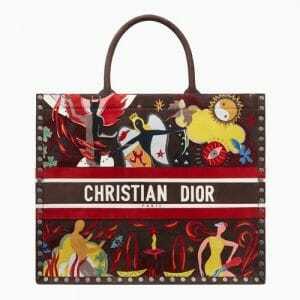 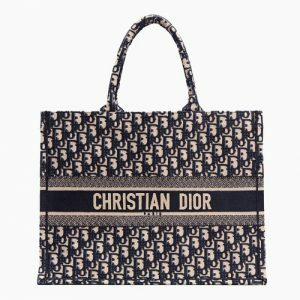 These patterns were also seen embroidered in Lady Dior, J’adior and Dio(r)evolution bags.